There has been immense worldwide excitement about the potential of Bottom of the Pyramid (BoP) businesses to help impoverished societies escape poverty. 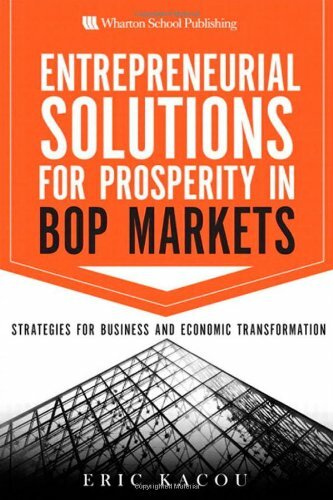 Unfortunately, many BoP firms are locked in a "survival trap" that keeps them small, inefficient, and unprofitable. 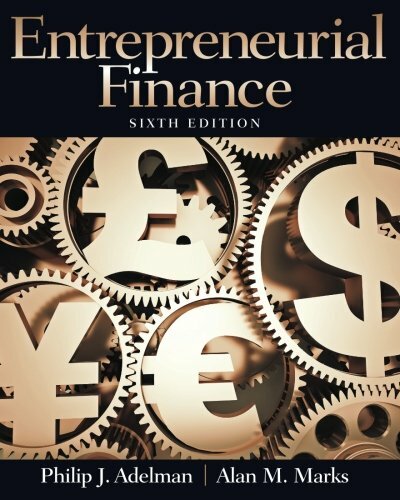 Now, Eric Kacou identifies breakthrough business models, operational techniques, and leadership approaches that can help BoP businesses grow rapidly, successfully, and profitably. Drawing from his immense on-the-ground experience in Africa’s most challenging business environments, Kacou shows how companies can overcome the Survival Trap mindset that breeds dependence, mistrust, and failure. Next, he takes readers inside the Rwandan metamorphosis: the economic miracle that CNN’s Fareed Zakaria calls Africa’s biggest success story. Kacou shows how to address the needs of all core stakeholders. 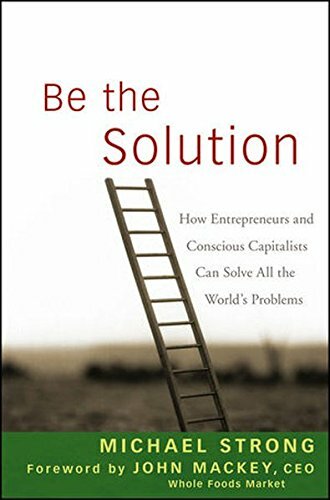 He concludes with integrated recommendations for local entrepreneurs, global businesses, governments, and international organizations: guidance that can truly launch a "virtuous cycle" of prosperity creation. For all entrepreneurs, policymakers, NGO professionals, and leaders who want to make BoP businesses work. 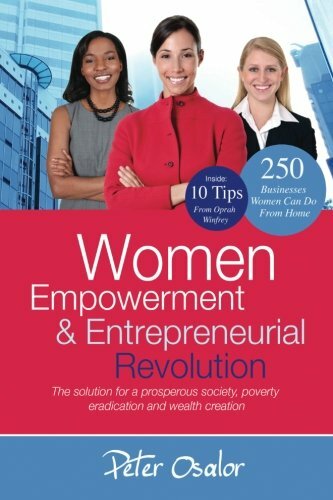 This book promotes an agenda for empowering women by providing them with the tools to lift themselves out of poverty. Empowerment is a must for women and indeed our world at large today. Without Womens Empowerment we run the risk of doubling the population of the poor and stunting the growth and development of entire nations. We define Womens Empowerment as their ability to act on their own behalf and on their own terms in a supportive and enabling environment. 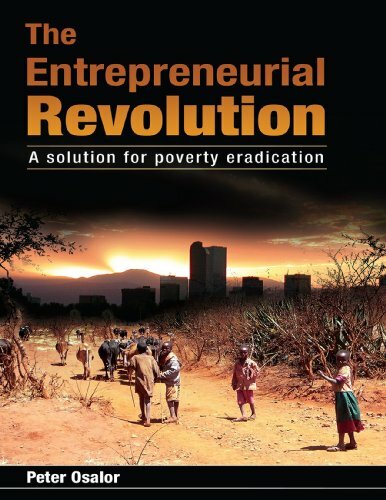 This book discusses entrepreneurship and the entrepreneurial revolution, reviews the history of entrepreneurship in Africa, assesses the challenges and opportunities for the African entrepreneurial revolution, and provides blueprints for governments and encouragement for individuals to pursue the entrepreneurial revolution. This book provides the vision, and lays out the means whereby vision can become reality. 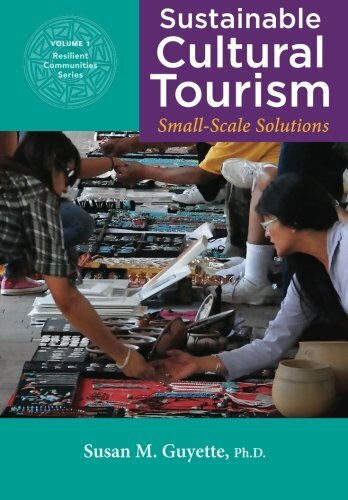 This is not an arcane academic treatise, but, rather, a call to action. Training Today?s Leaders! 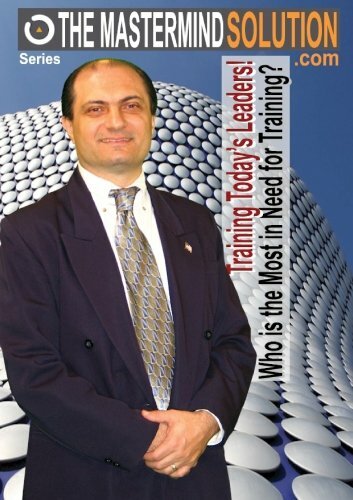 Who is the Most in Need for Training? Business Entrepreneurial Leaders are not born but trained by life's nonresistance and mostly deliberate Training. 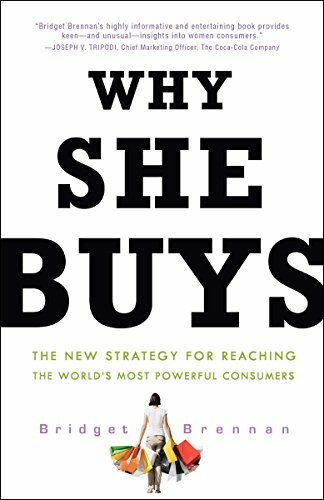 Who is your audience / who are your customers? 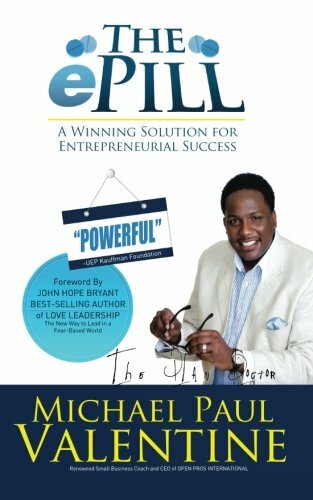 What do they want?What challenges might they be facing?What are the implications for training today?s leaders?What do they get from working with you?More at TheMastermindSolution.comWhen sold by Amazon.com, this product will be manufactured on demand using DVD-R recordable media. Amazon.com's standard return policy will apply.